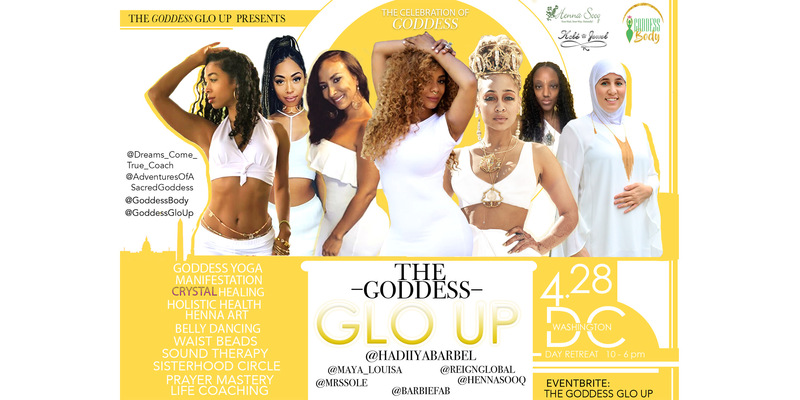 The next Goddess Glo Up will be taking place in Washington D.C. We will be in attendance once again to capture all the greatness offered from everyone. This event is sold out but the next will be happening this year as well. 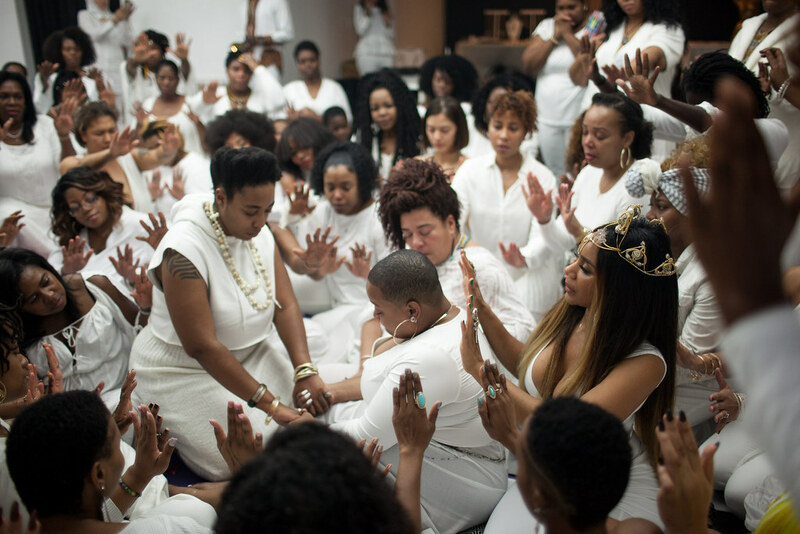 Follow the GoddessGloUp on Instagram to stay updated.